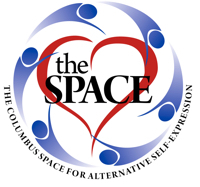 This event is free to all current members of the Space. This FREE member only play party is our first 5th Saturday event since we've opened! For this month, we are offering our members a special themed play party, focusing on Spanking Benches and Massage Tables! 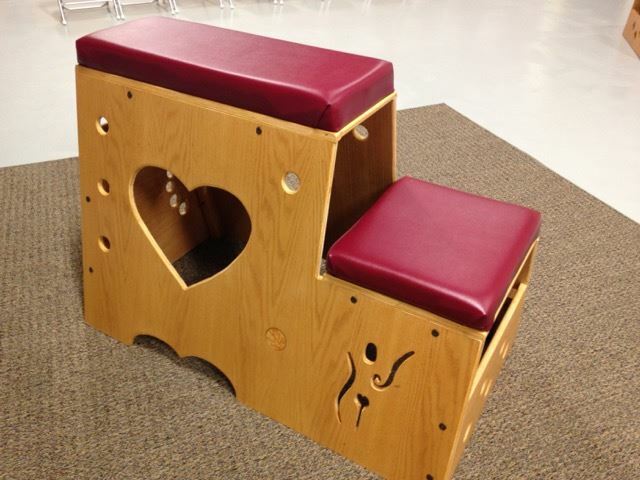 You've seen those wonderful AIS KinkLab spanking benches, right? These are not saw horses with a blanket thrown on. Plus all the massage tables you can shake a violent wand at! Q. Can I bring a guest who is not a member? Q. But I really want to! A. Have them join as a bronze member - it is only $10 a month and not only do they get in this party free, they get lots of other benifits, like a discount to our community party!